Tickets for the 2019 Silverstone Classic will go on sale Thursday 25 October, exactly two months before Christmas and nine months ahead of next summer’s Classic! Tickets will be available at Super Early Bird prices until the end of the year.. The price of the three-day weekend ticket has been frozen at £99. 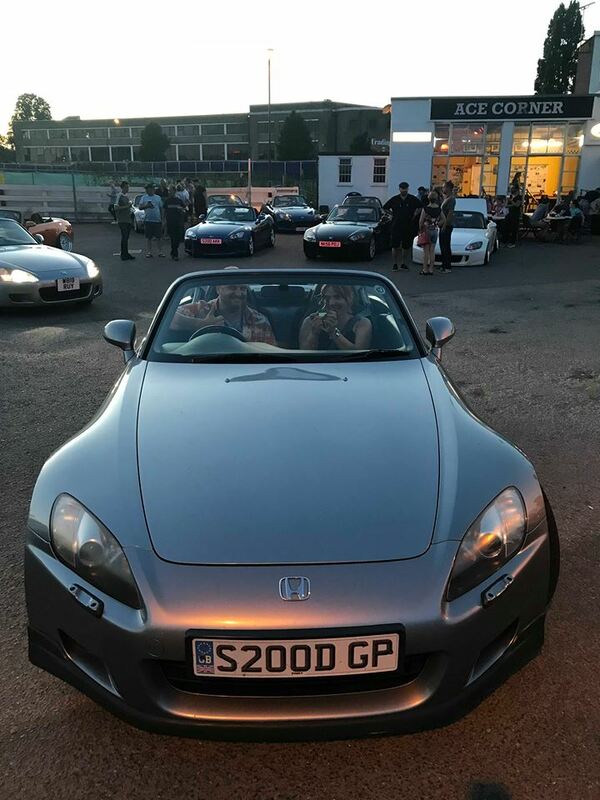 Book your tickets on launch day, and you'll be entered into a special draw giving you a chance to win a ‘Golden Ticket’ with benefits ranging from a hot lap around the full Silverstone Grand Prix Circuit on the Classic’s Preview Day to a ride in a course car during the event. Some of the SSC partners are getting involved with giveaways, too! 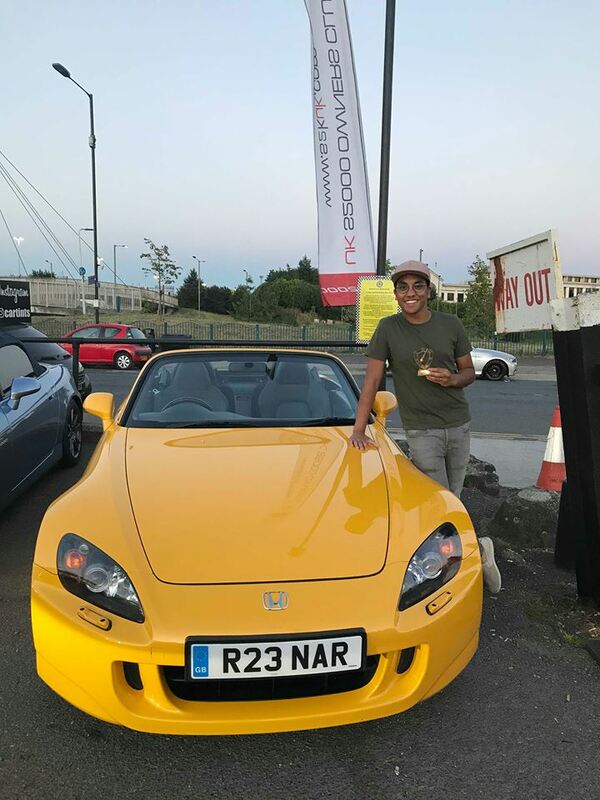 These include a £100 voucher towards an Adrian Flux Insurance policy, and tickets and a catalogue to all of Silverstone Auctions’ 2019 sales for 2 people. As well as the ‘Golden Tickets’, Yokohama are also offering a ‘Blue Ticket’ and a ‘Black Ticket’! Two lucky ticket buyers will receive a 'Blue Ticket', winning a pair of Chelsea FC tickets and CFC shirts, and one ticket buyer will receive a 'Black Ticket', winning a free set of 4 Yokohama tyres. There’s never been a better time to buy event tickets! 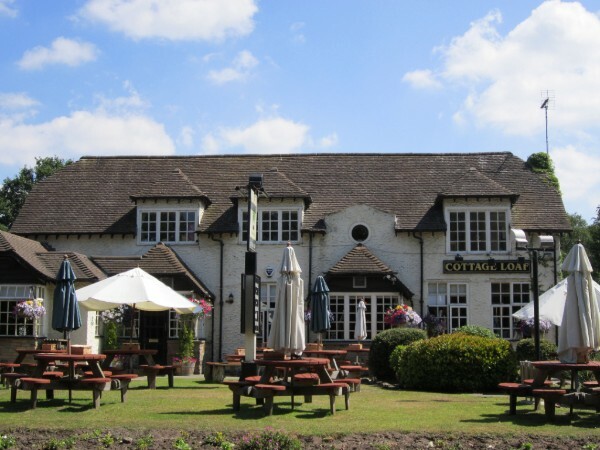 The provisional dates for 2019 are 26-28 July. These will be confirmed in early December when the FIA meet to rubber stamp the F1 2019 calendar. 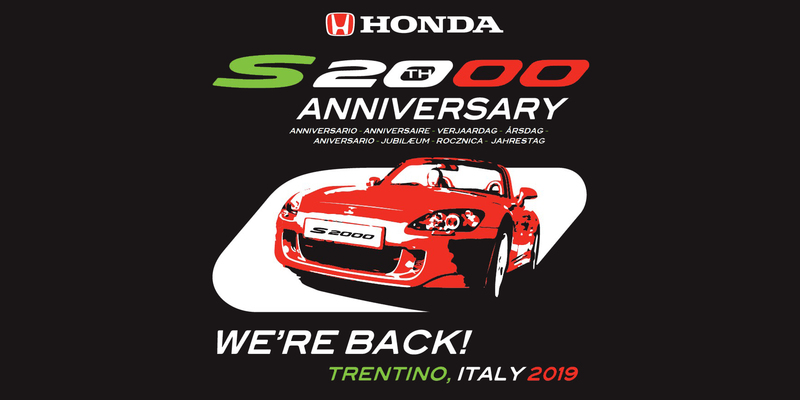 We can't wait to see you next summer for another awesome Silverstone classic, for the 20th anniversary of the Honda S2000! 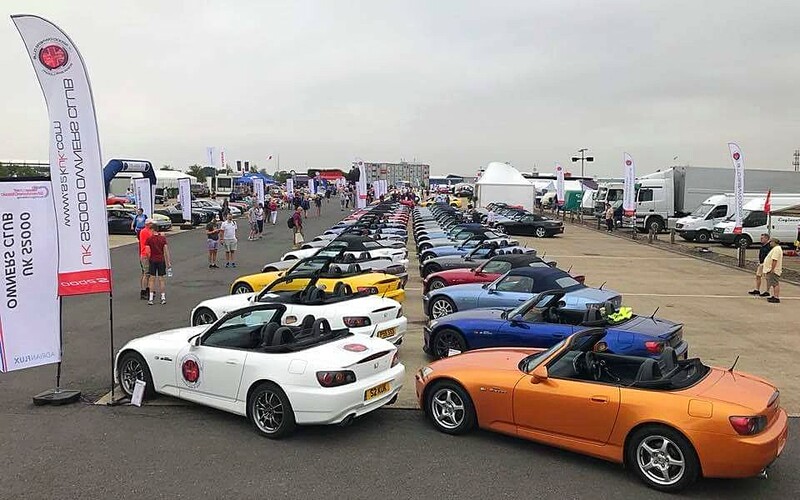 We had a blast at 2018's Silverstone Classic with over 50 cars in attendence, and hopw we can break our attendence record again in 2019! We HIGHLY recommend getting the 3 day weekend tickets - and at only £99 (for 2 with our 2-for-1 code) is astonishing value for this unmissible event of the year! With a full attendance list, we were expecting an epic finale and it didn’t disappoint! 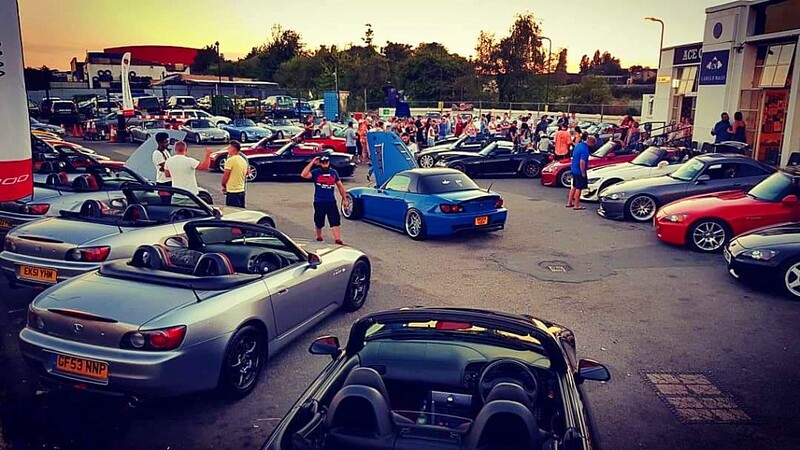 An overflowing car park with 52 cars in attendance, there was an awesome variety of S2000s. 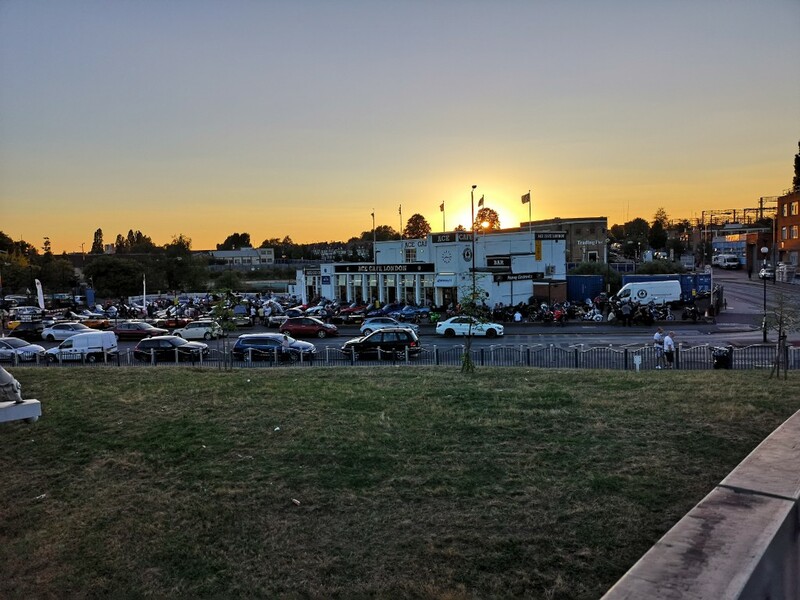 Amazingly clean standard cars, our bagged kids on air-ride, visitors from the north west, Italy and the Netherlands, an Edition 100, two Monza Pearl Red, some really stunning custom paint jobs, and some really beautiful heavily modified cars. 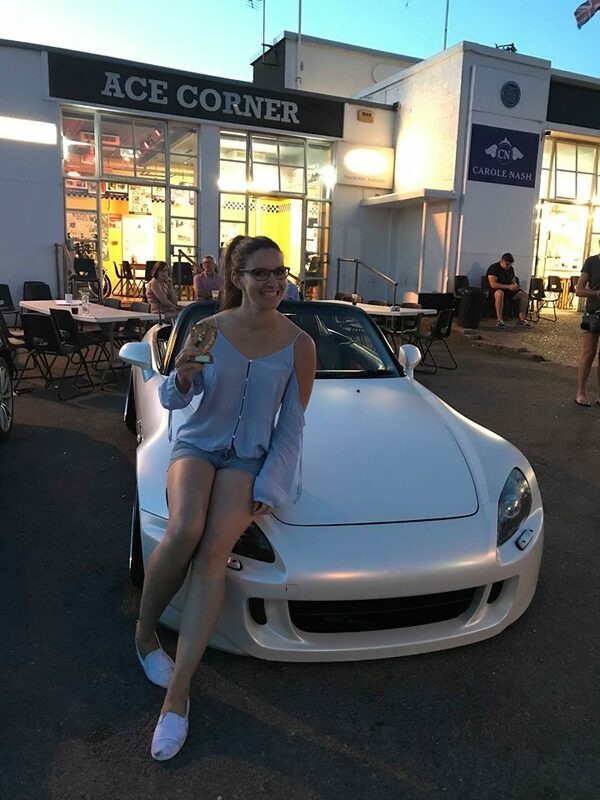 We left the voting up to attendees this time around - there were a couple of tight calls and a couple of clear winners with the club picking best overall car of the night. 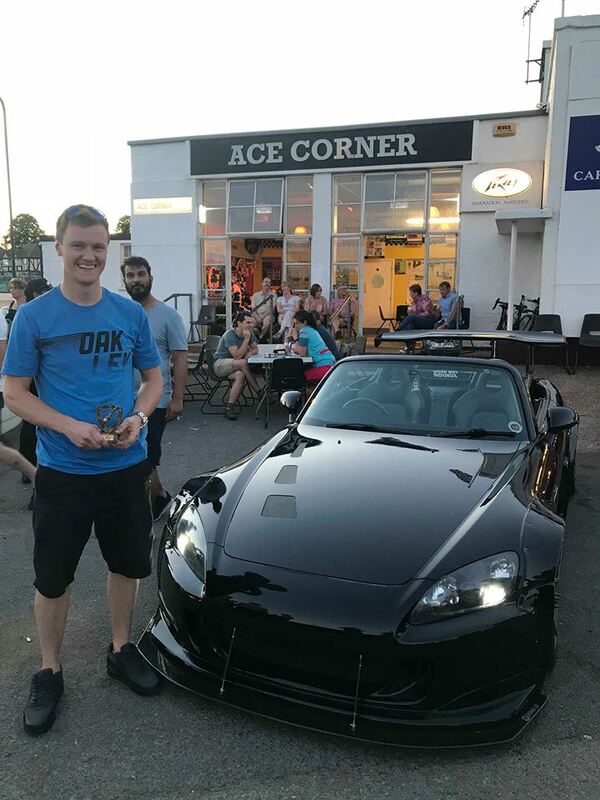 Massive congratulations to our winners but a special shout out to Mantas, our best in show with his drift monster. 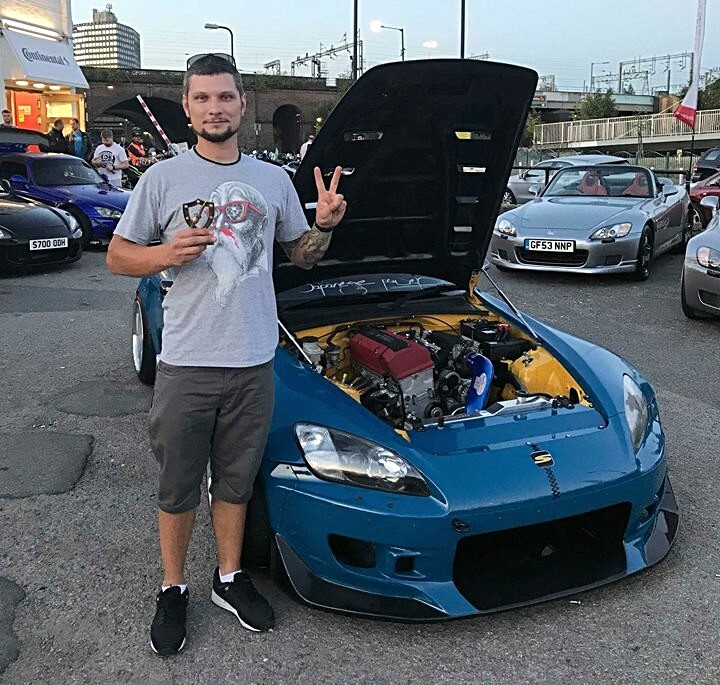 He’s put a lot of work into transforming his car and it shows in the quality of his build. 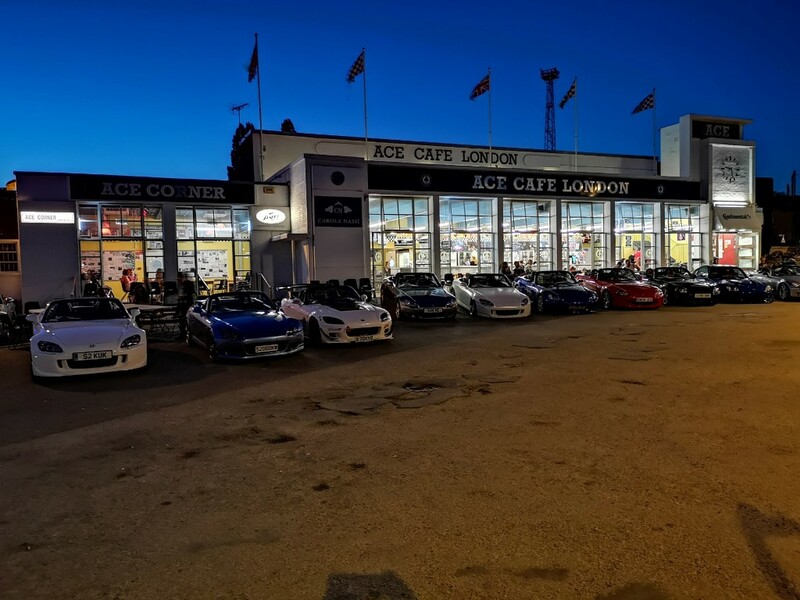 Our Ace Café meets are always a firm favourite in the calendar and will be back next May but also watch this space for a new more Northern alternative in 2019 and some very ambitious plans!! We will need someone's help in the Northwest, so if you're up for it, get in touch!